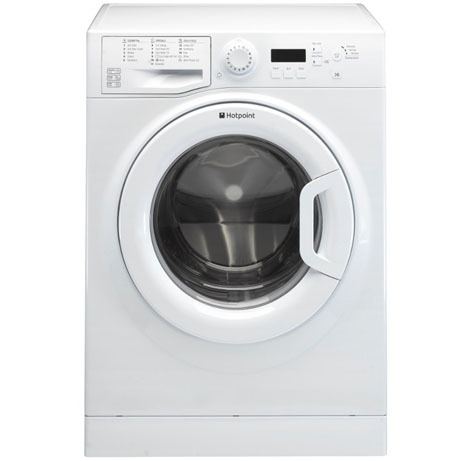 The average household washes around 260 loads a year. 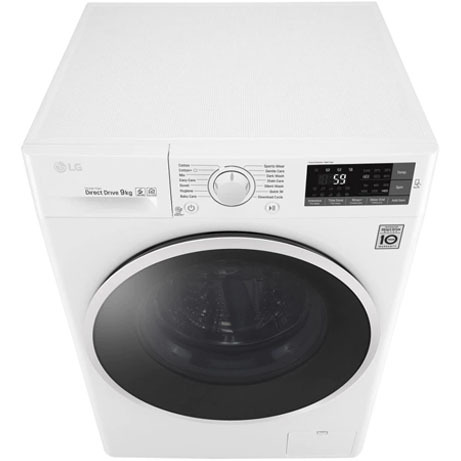 With that amount of use, it’s essential to have an efficient washing machine. 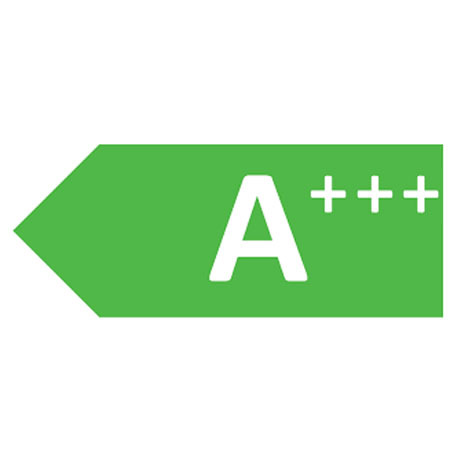 This machine has the highest rating available of A+++, which helps the environment and your wallet. 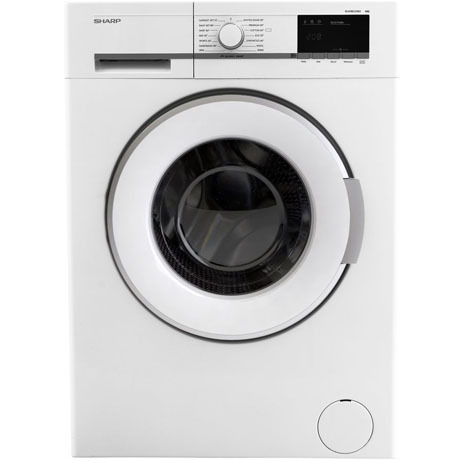 Cater for all your washing needs with this machines large range of cycles. 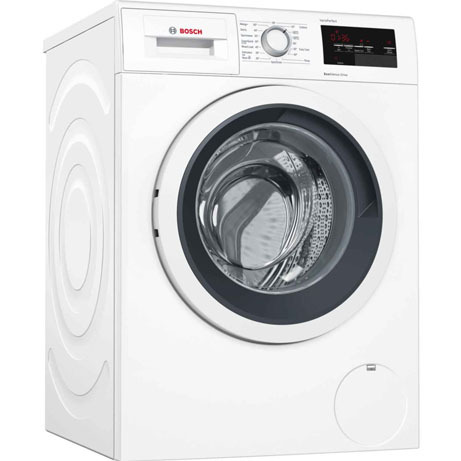 The ‘Quick 30’ programme only takes 30 minutes, giving you clean clothes in a flash. If you need a more intense clean, the ‘Stain Care’ programme is ideal for stains such as wine, juice and dirt. In addition to the built-in programmes, you can also try the ‘Download Cycle’ option. 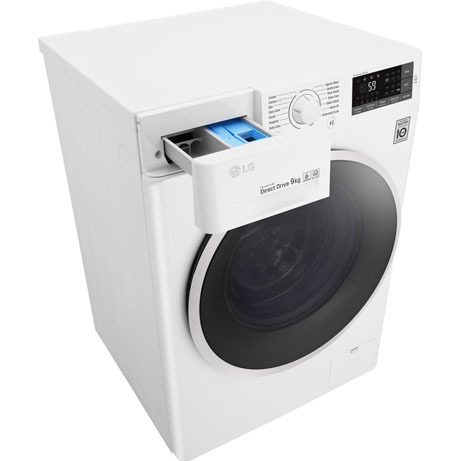 Using the washing machine’s NFC Tag, you can install 13 additional programmes from the Smart ThinQ app. 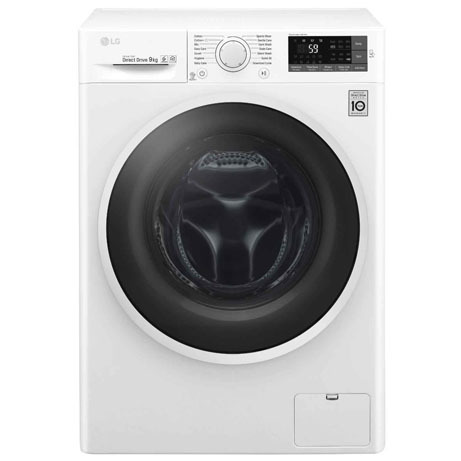 This fantastic washing machine has a Direct Drive motor – exclusive to LG. 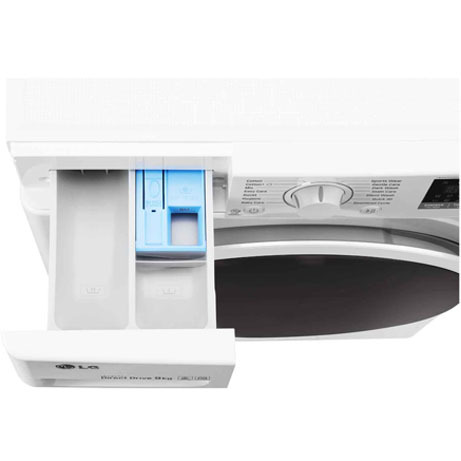 There is no belt and pulley, which means that this washing machine is quieter, more durable and saves energy. For added peace of mind, all LG Direct Drive motors come with a 10 year warranty. In the unlikely event of a machine fault, the Smart Diagnosis feature will come to the rescue. It’s a simple, less expensive way to identify the problem, Simply open the Smart ThinQ app, and follow the in-app instructions for an automatic diagnosis.